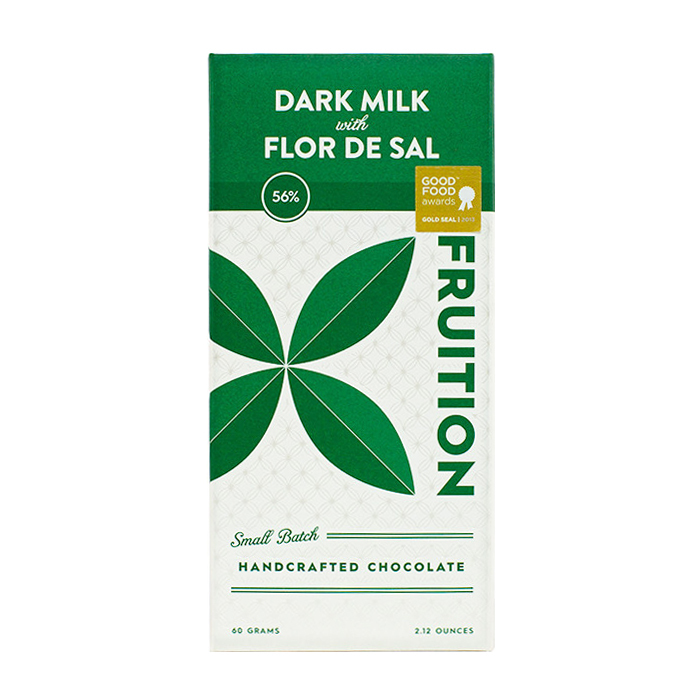 Created by Bryan Graham in the Catskill Mountains of New York state, Fruition has quickly become one of our favourite chocolate makers. 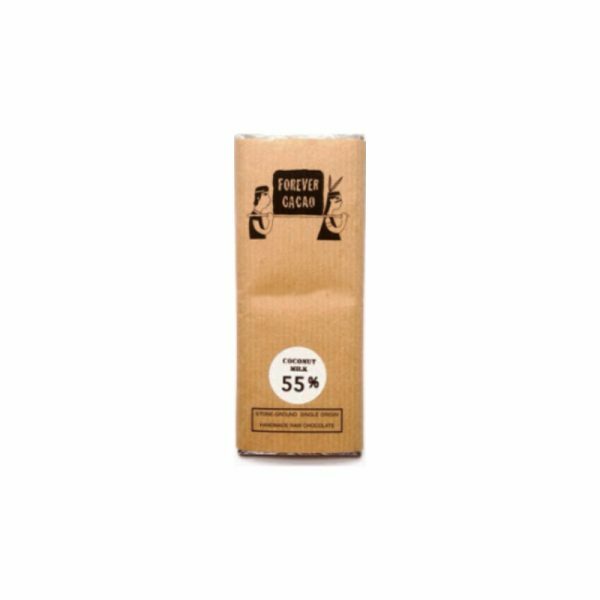 We’ve fallen in love with every Fruition bar we’ve tried, but we think this one in particular is outstanding. 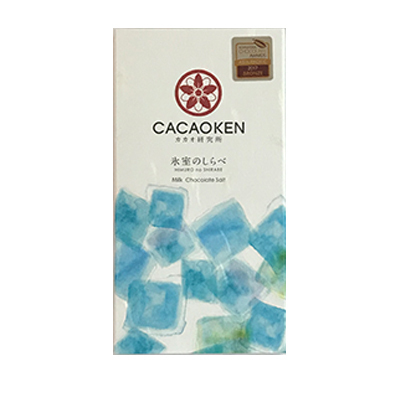 This is a a 56% dark milk chocolate made from fine Peruvian cocoa beans and enhanced by a touch of sea salt. 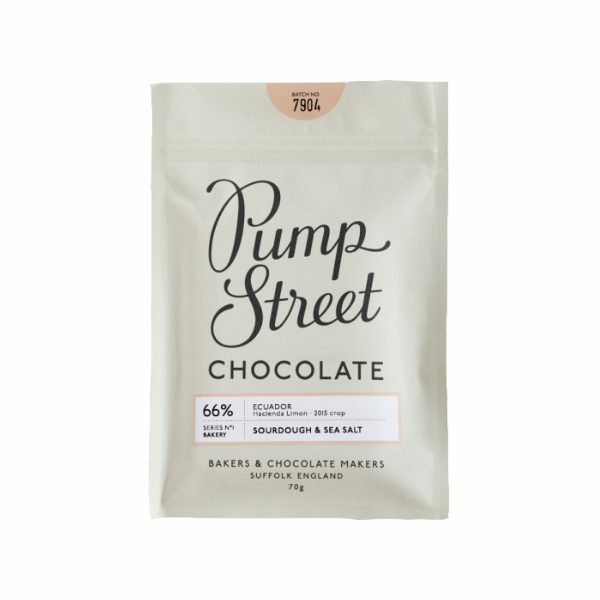 The smooth and creamy texture is complemented by a deeply chocolatey flavour with natural fruity notes and just a hint of a liquorice. 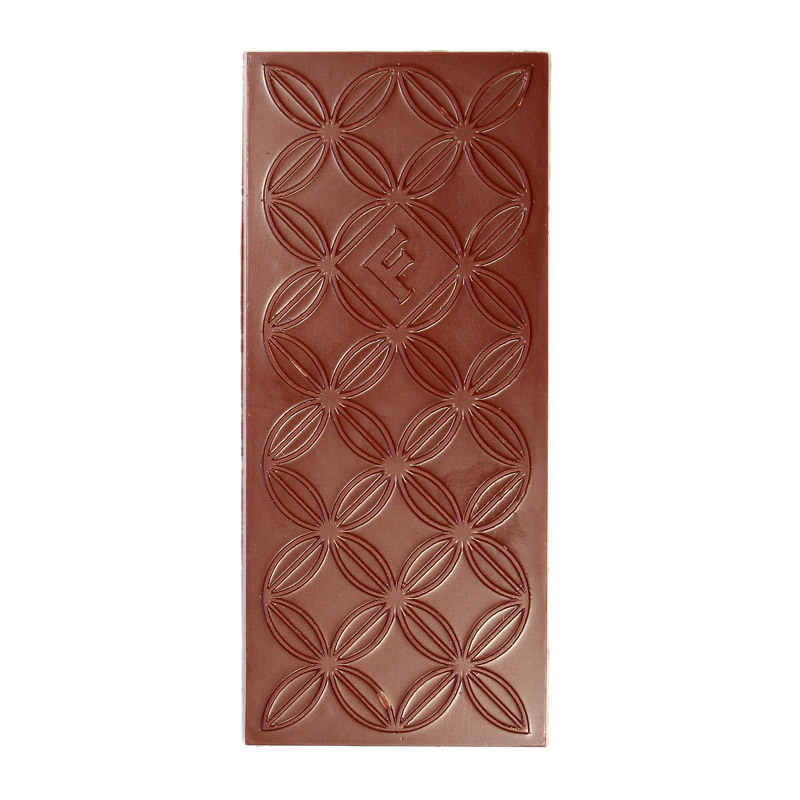 This is the kind of chocolate that demands to be savoured, but disappears all too quickly. Contains dairy. May contain traces of nuts. I like the taste lot, but the salt is both not to everyone's taste, and not for everyday's taste either. Some days I crave a bite, others the thought puts me off. Apart from that, the chocolate aroma is quite good. This is my favourite milk bar. 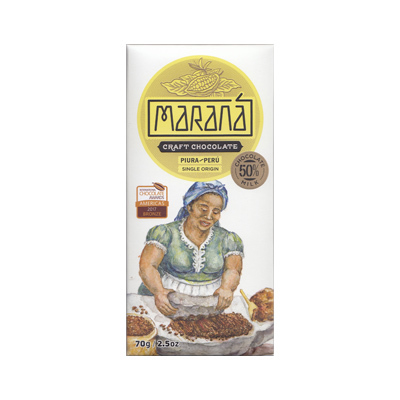 It bursts with fruity, juicy flavours as soon as you put it into your mouth! On another level, there is a creamy caramel flavour. It is definitely one to savour. This bar is very deep. The liquorice undertone is quite pronounced, though I didn't notice the salt. The bar was interesting but a bit too close to dark for my tastes. I didn't enjoy this bar as much as I thought I would. Too much salt for me, strong liquorice tones however which is pleasant and a good amount of sweetness. I didn't find it that creamy and milky which is how I like milk chocolates to be, also it didn't seem to melt that nicely.